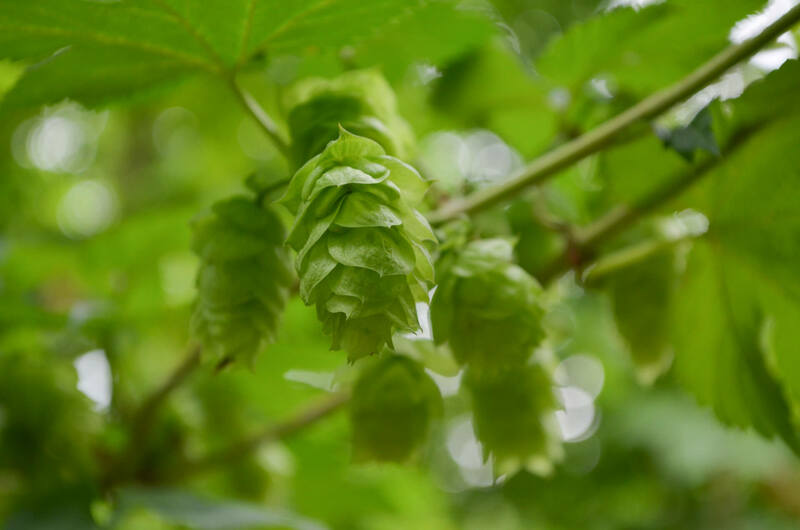 The Society of Hop Research (GfH) has been established in 1926 by members of the German Brewers Association as a result of the hop disease Peronospora. Peronospora had been unknown before and threated to destroy the German hop planting. Precurser of the nowadays worldwide leading Hop Research Center in Hüll was an agricultural estate. Main objective of the Research Center is the supply of growers, distributors and breweries with the irreplaceable row material hops of unique quality and quantity. The breeding of new, profitable and disease resistant hop varieties takes about 12 – 15, partly even 20 years. This means that every year thousands of hop seedlings and hundreds of hop plants had to be proofed and selected for resistance and dependence of climate. The Society of Hop Research and especially its members and their fees ensure that research in the fields of hop planting, plant protection, breeding, quality and ecology can be continued.